Pietro Consagra, 1959. Franklin D. Murphy Sculpture Garden. 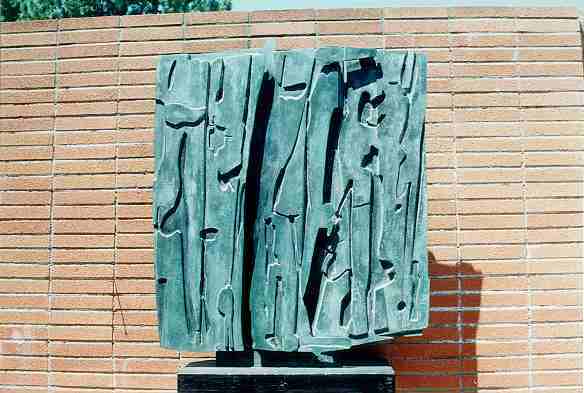 Bronze relief. Gift of David E. Bright, 1967.